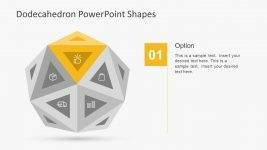 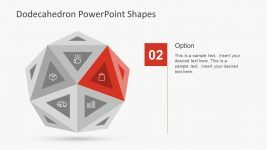 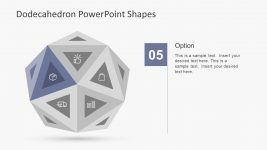 The Microsoft PowerPoint Shapes Download slide contains the dodecahedron diagram with awesome 3D effects. 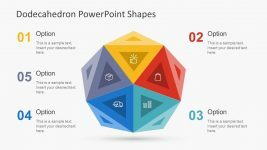 The 5 segment PowerPoint design increase the reliability and precision with the help of visually interactive diagram. 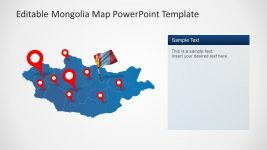 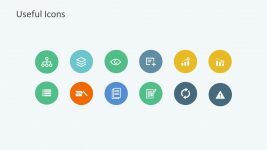 The PowerPoint slide template has two contents layout to display all the stage with infographic as pile of coins. 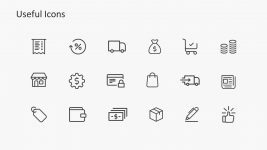 This slide is useful for representing business finances, cost management and other monetary topics. 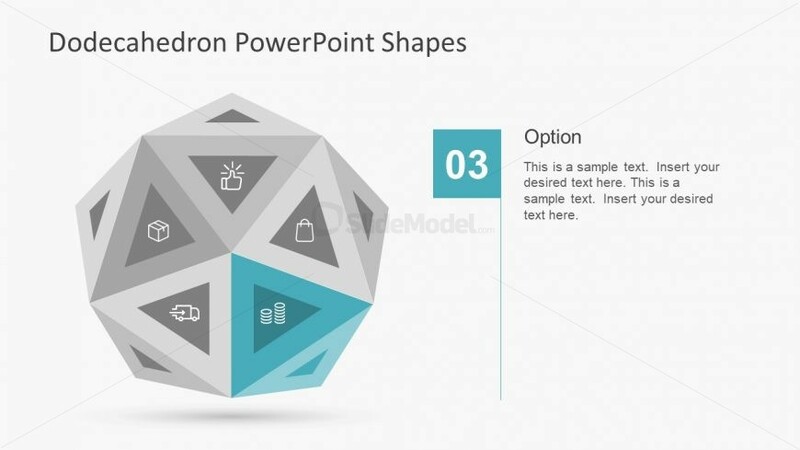 The presentation slide contains title and description placeholders to enter important information. 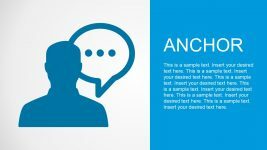 The users can change the font style, size and the color to make an impact.